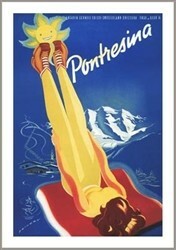 A Swiss girl relaxes and stretches after a long day skiing at Switzerland’s famous Pontresina Ski Resort. 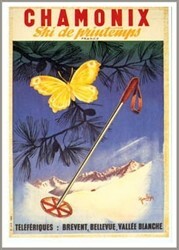 Pontresina sits in Val Bernina, which is the highest altitude valley that branches off the Upper Engadin Valley. 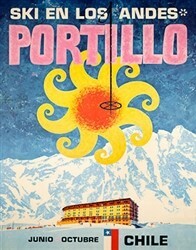 Pontresina is a famous tourist destination located near St. Moritz. 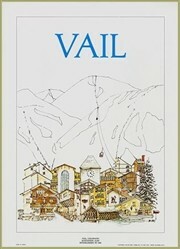 Available in three sizes: 20 x 30 in., 24 x 36 in., 30 x 40 inches..